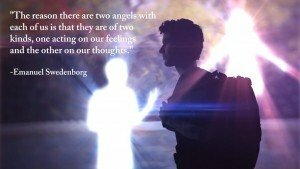 Emanuel Swedenborg, a Swedish scientist, philosopher and theologian, gave us profound insights into angels and angelology. Born in January 1688, he devoted most of his early life to the realm of science, but in 1741, when he turned 53, something happened that changed the direction of his life and profoundly influenced his thinking. 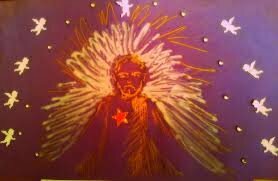 During this phase of his life, he entered in a spiritual phase and began to experience bizarre dreams and visions. This phase of his life began on Easter — April 6, 1744. 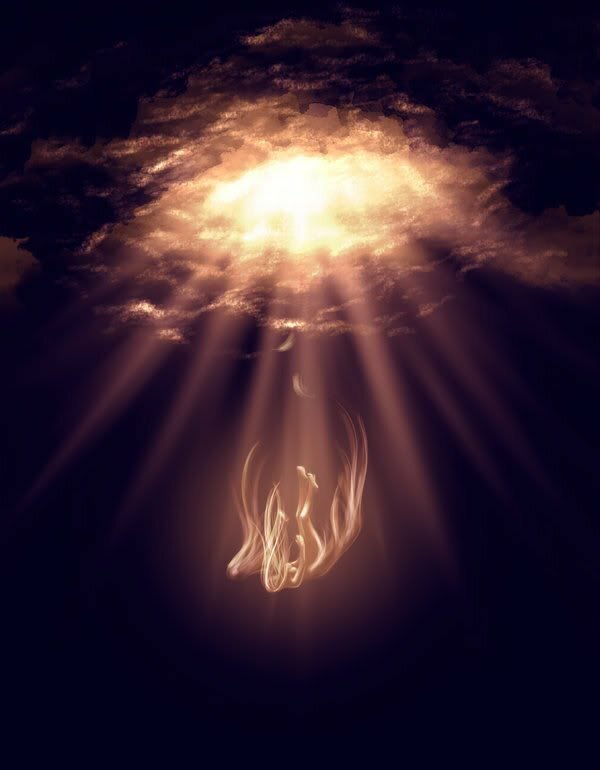 The visions and dreams he encountered eventually led to a spiritual awakening during which he allegedly spoke with God and received divine revelation that he was to write The Heavenly Doctrine, a tract he claimed would reform Christianity. 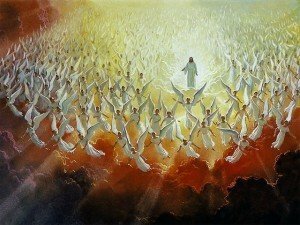 In his writings, Swedenborg claimed God Himself had bestowed on him the ability to freely visit heaven and hell and talk with various angels and demons. Through his writings, we learn of the conversations Swedenborg had with angels while in heaven. While we sometimes think of angels as a supernatural class of beings, he claimed that every angel was once a human being living on earth. 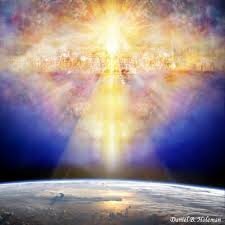 While this is an idealized view of the heavenly realm, it certainly isn’t traditional Christian doctrine and eventually Swedenborg found himself in trouble with the Church in Sweden. He claimed in Heaven and Hell, “On the grounds of all my experience, which has lasted several years now, I can say with full confidence that in their form, angels are completely human. They have faces, eyes, ears, chests, arms, hands and feet. They see each other, hear each other, and talk to each other. 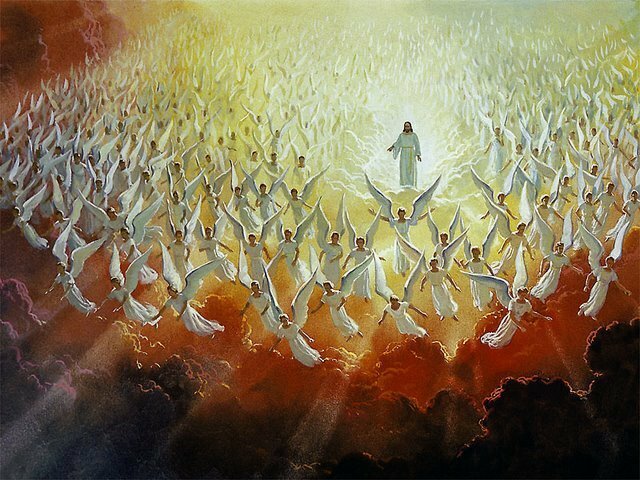 In short, they lack nothing that belongs to humans except that they are not clothed with a material body.” He also claimed that all people on earth have the potential to become angels, regardless of where they are from or what religion they practice. He insisted that we are all born for heaven; if we don’t go to heaven when we die, it is because of the choices that we make in life. 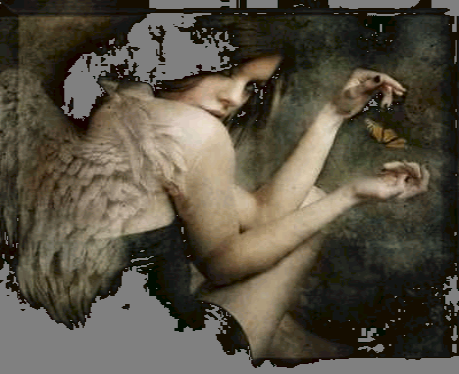 He claims angels do not have halos or wings, and the clothes they wear change according to their state of being and that sometimes the angels themselves don’t realize their clothes have changed. 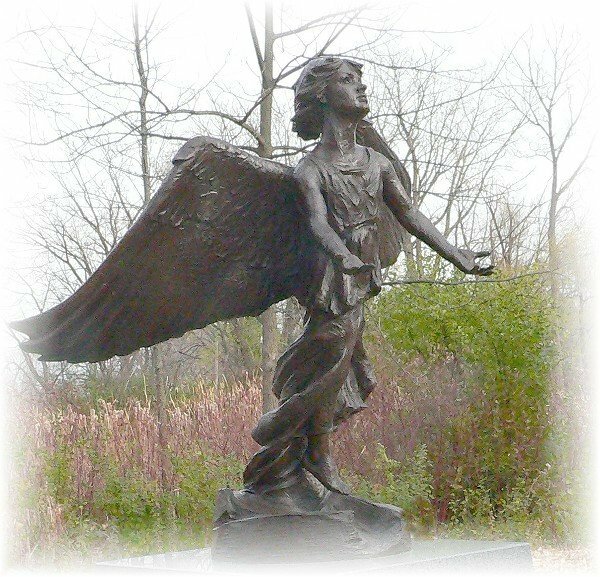 At some point, angels of the highest heavens appear to be clothed in radiant light because such light corresponds to wisdom. And that makes sense when we consider that the Bible frequently refers to humans being “clothed in righteousness” (see Isaiah 61:10 for example) and this doesn’t refer to literal clothing, but rather to people who love truth and live accordingly. 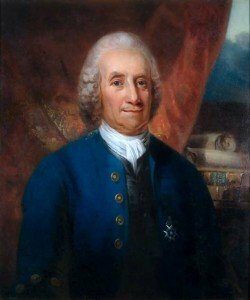 So it seems that the garments Swedenborg witnessed in heaven appeared to be real but are in fact reflective of the wearer’s spiritual state.